How good at bird identification are you? Can you identify this recent visitor I found at Squaw Creek NWR in northwest Missouri? If you guessed “Ibis”, you are correct. 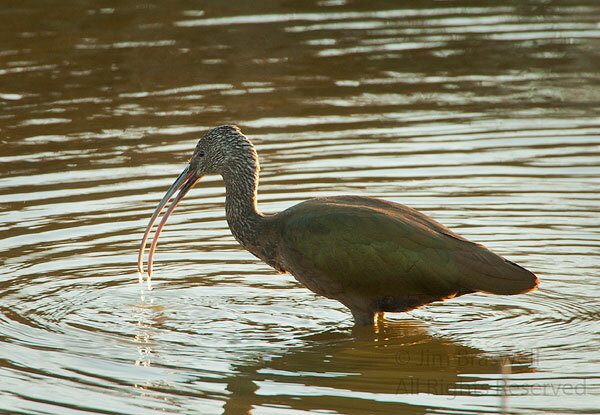 But is this a juvenile White-Faced Ibis (Plegadis chihi) or a juvenile Glossy Ibis (Plegadis falcinellus)? There seems to be an uncertainty among many of the birders visiting Squaw Creek. 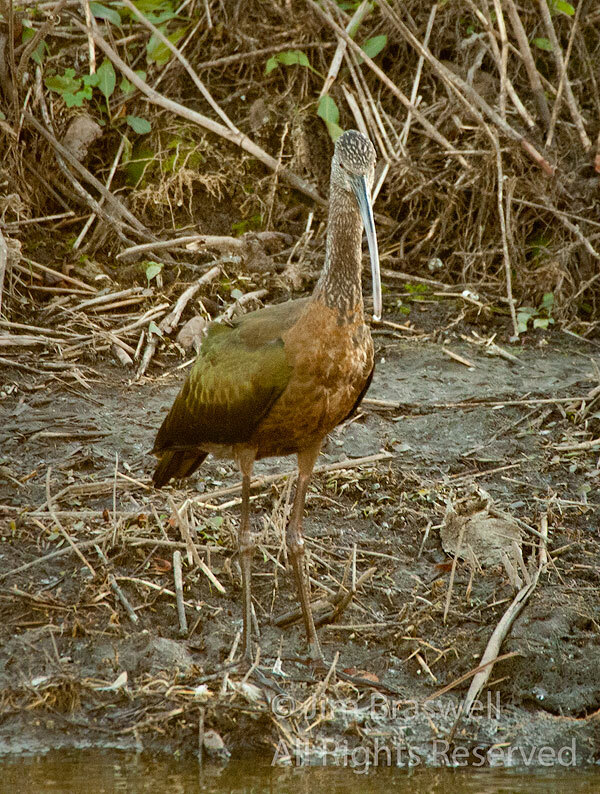 But from reports I’ve heard in the birding world, most think it is a juvenile White-Faced Ibis. According to two of my bird ID books, the 2 species are essentially “indistinguishable” as juveniles, with the best guess being based on the birds’ ranges. Well, that would place the mystery bird as likely being a White-Faced Ibis; we normally don’t have either species here, but the White-Faced Ibis’ range is closer to us than the Glossy Ibis’ range. In either case, he was quite a sight to see, and only one was on the refuge. In another post, I’ll share some behavioral shots of this little guy … he was quite the little fisherman! 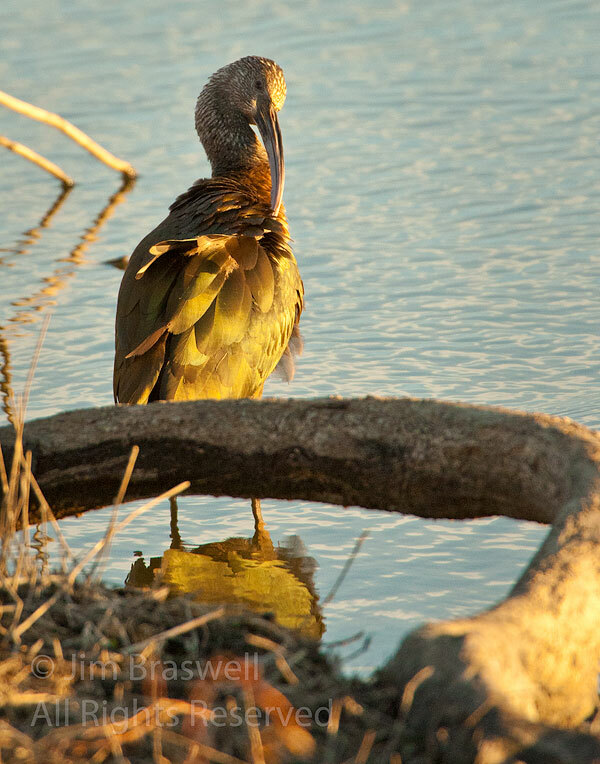 Tags: birding, birds, birdwatching, Blog, ibis, migration, Missouri, nature, photography, Squaw Creek NWR, travel, wading bird, white-faced ibis, winter.